WELCOME TO HEALTH PLUS NUTRITION CENTRE! 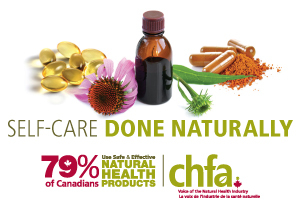 Specializing in Non-GMO, Organic and Gluten Free Foods and supplements, Health Plus Nutrition Centre has been servicing the Durham Region since 1998, providing the community with award winning service, healthy food options and high quality nutritional supplements. Our focus is to help you live a healthy, balanced lifestyle. Your health and wellness is our goal! Don’t see what you’re looking for? We take special orders! Come on by, we look forward to meeting you!